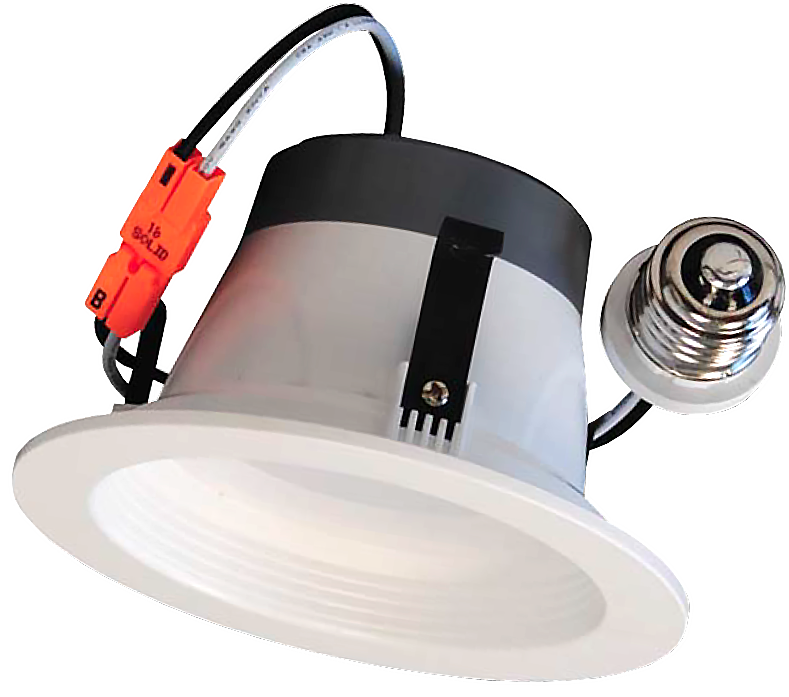 DLL 4 - 4" LED Down Light from LumenFocus - available with frame-in kits. 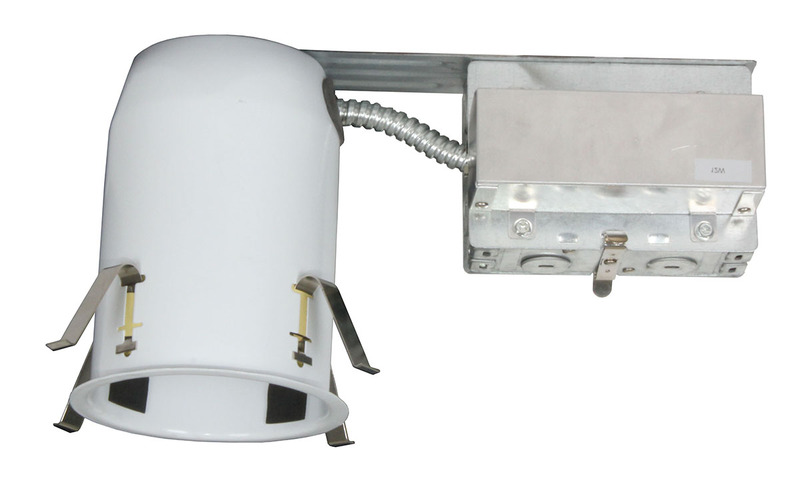 The DLL 4 down light is compatible with most 4" housings. 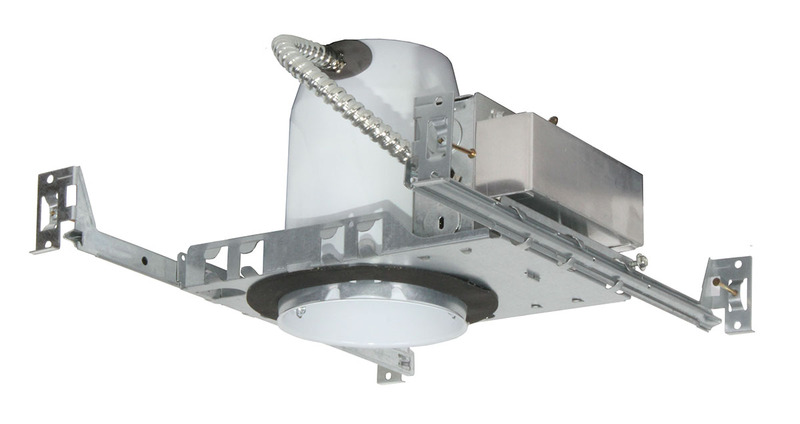 It can be used with insulated, non-insulated and air-tight ceilings. Color temperature options range from 2700K to 5000K. 90 CRI is available in 2700K, 3000K and 4000K. The DLL 4 is dimmable to 10% with most dimmers. It features durable thermoplastic construction. 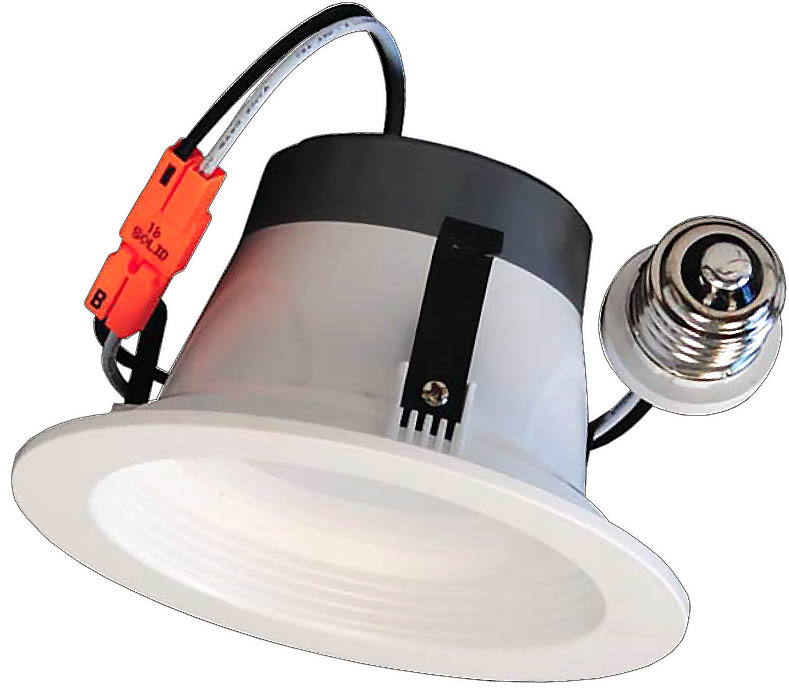 The E26 medium screw-base Edison connector allows for easy retrofit of incandescent housings. 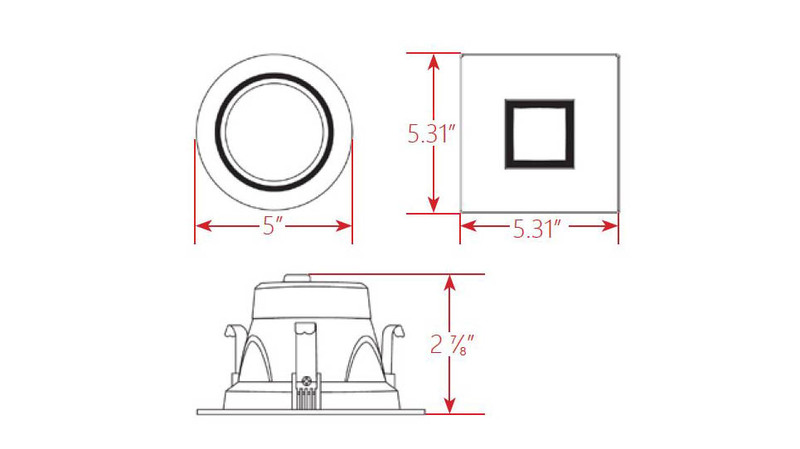 Integral mounting clips allow for toolless installation in most 4" recessed cans. The DLL 4 is available with frame-in kits for both remodeling and new construction. The DLL 4 is available with two types of frame-in kits. The 4ICNC is designed for new construction, while the 4ICRM is designed for remodel applications. Air tight construction in both kits provides reduced energy costs. See spec sheet for more details.